The termreligionis indispensable to the subject matter of both religious studies and theology. Many approaches attempt a reductive, essentialist, functionalist, or other type of unifying definition, but these approaches tend to rest on various, often controversial sets of presuppositions. Indeed, it seems impossible to overcome the vast plurality of understandings ofreligionas the academic fields that deal with religion splinter and proliferate, thereby inhibiting the rational treatment of a very important dimension of modern society. 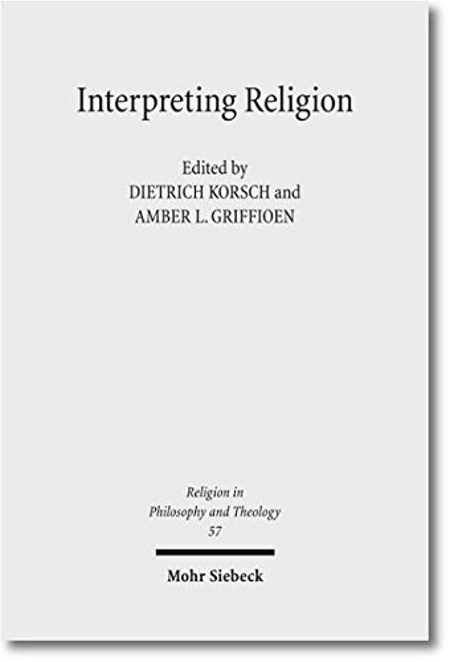 The present volume undertakes an intense interdisciplinary examination of a seminal modern text that religious scholars agree helped spawn religious studies and modern theology as we know it, namely Schleiermacher’sReden über die Religion, which lays out the most important and controversial themes under discussion by theologians and religious studies scholars: first, the significance of emotion for the understanding of religion; second, the role of imagination and religious utterances in religious belief; third, the importance of religion for the social world; and fourth, the political implications of religion.